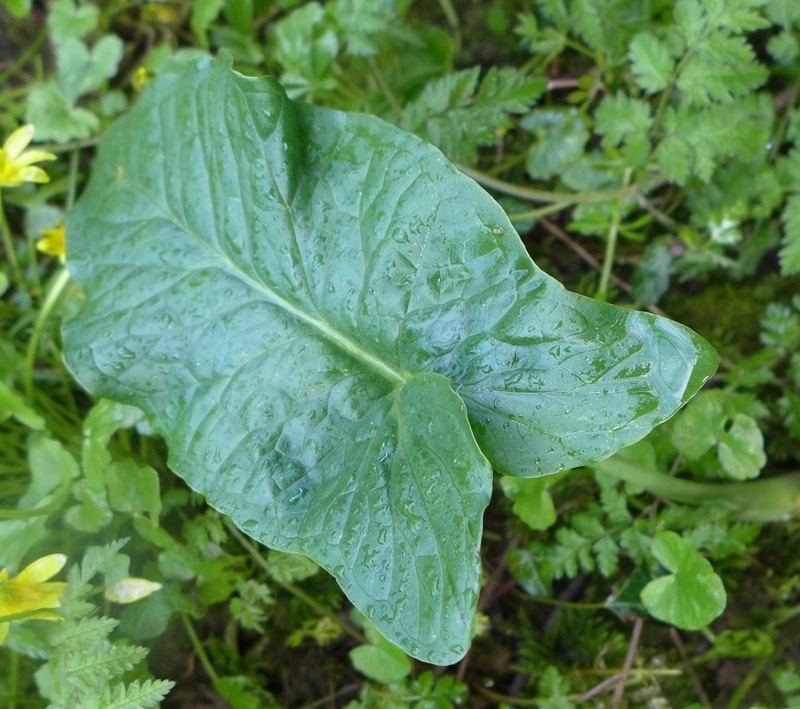 How much biodiversity on a roadside? I have been obsessed by roadbanks and escarpments since travelling to South-East Asia. 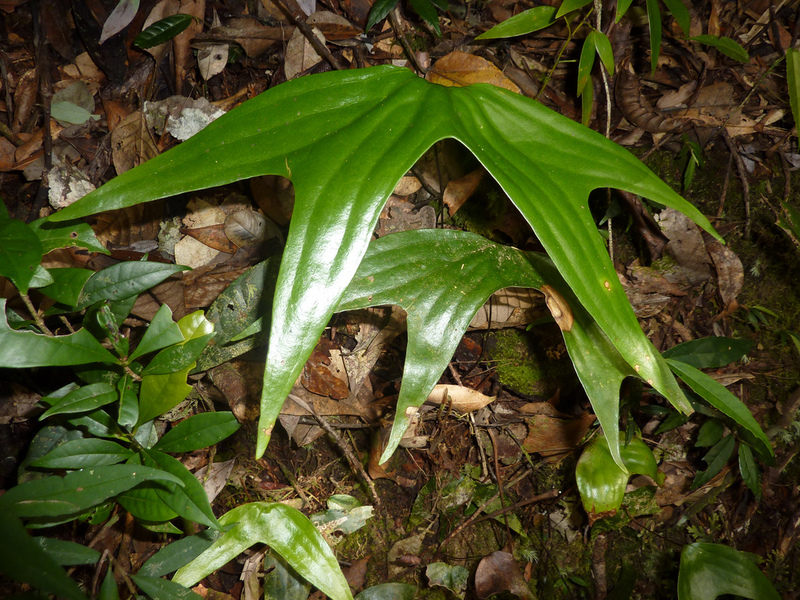 Walking in the rainforest, you can’t help but be amazed by the diversity of plants, invertebrates, birds, and mosses living on these slopes. 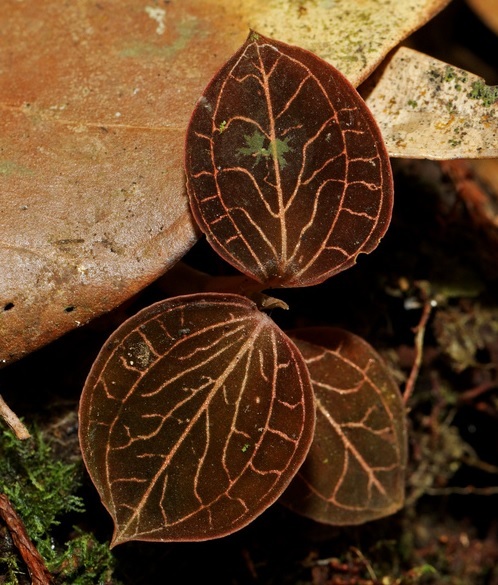 Here in Mount Kinabalu, Borneo, this ranged from blue spikemosses like this Selaginella uncinata, to jewel orchids with iridescent leaf veins (Anoectochilus sp.) 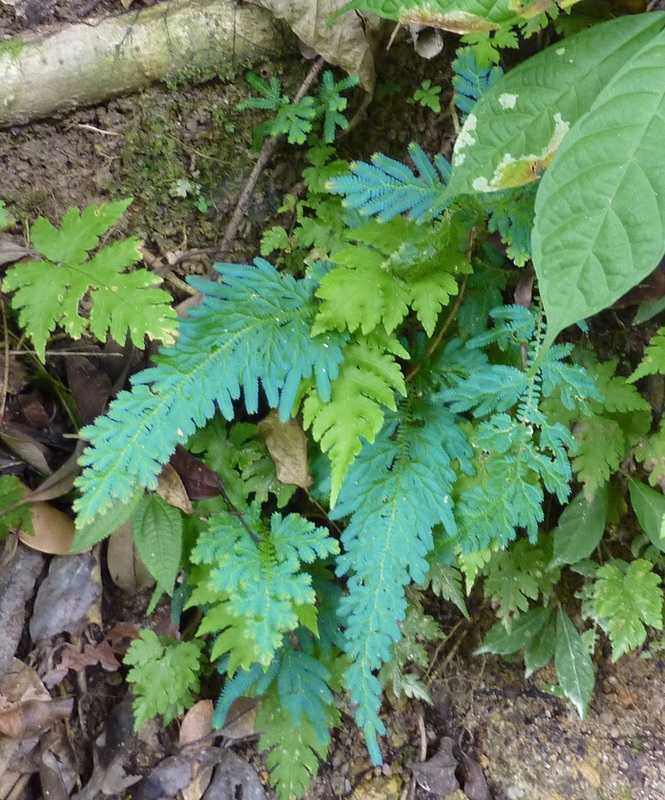 or strange forked ferns (Cheiropleuria bicuspis). 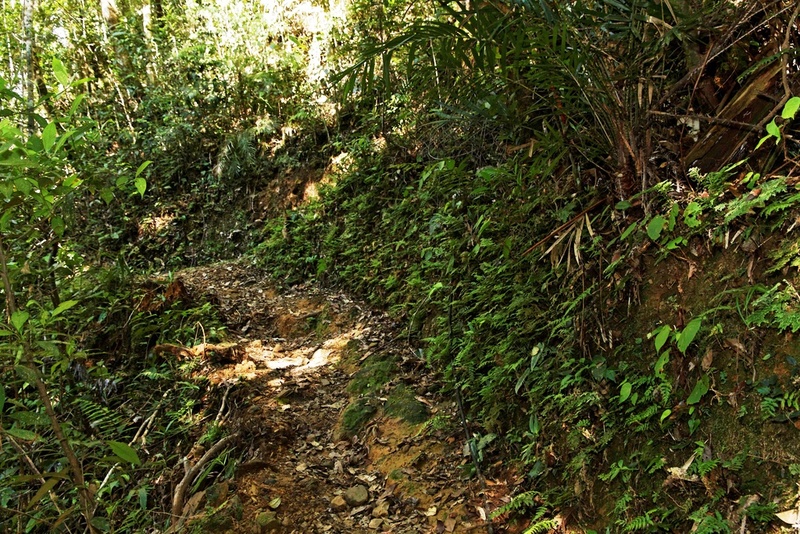 Tropical environments are usually associated with a high species richness (number of different species represented in an area) so this is not too surprising. But you don’t have to go that far to find diversity! 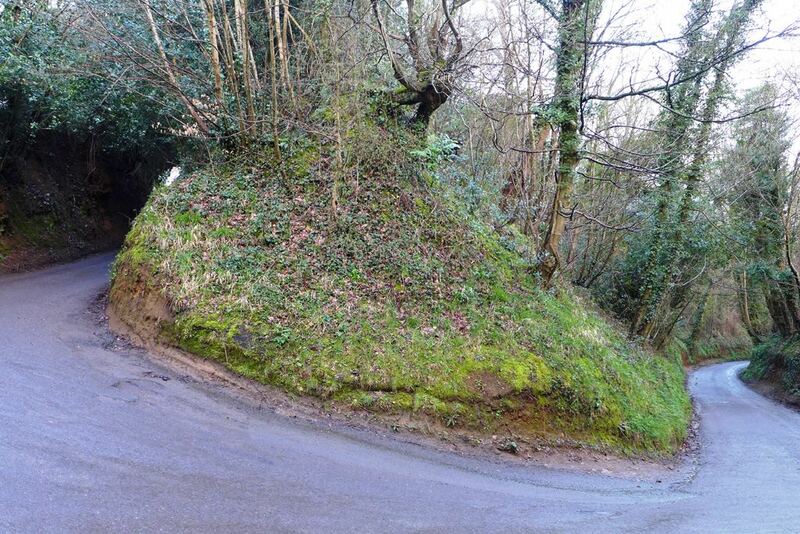 This is the road I take everyday to go to work, near a charming little village in Surrey called Littleton. 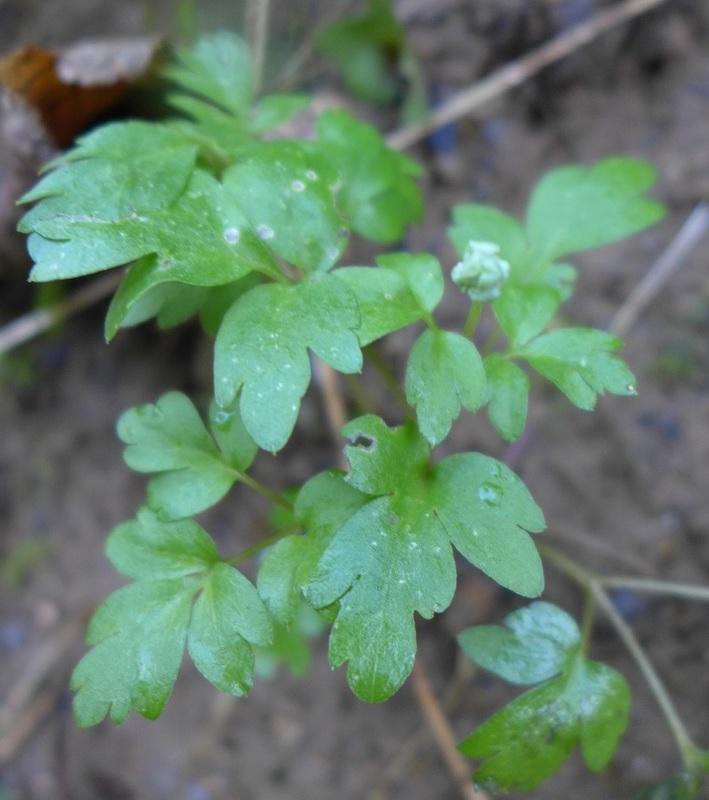 Intrigued by the greenery on the slopes, I decided to have a closer look and do a quick species survey….and the results are surprising. 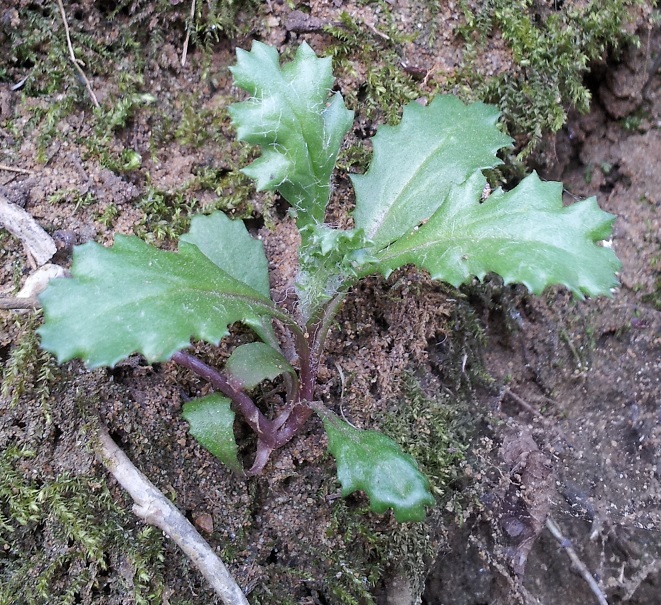 The first discovery : ancient woodland indicator plants (these plants suggest that the area has been wooded continuously since at least 1600 AD). 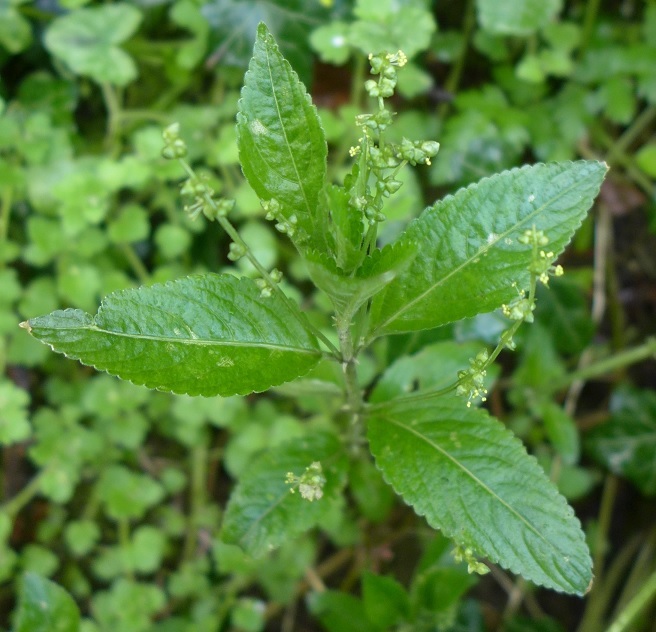 Mercurialis perennis, a very common plant in the South, known as dog’s mercury, and Adoxa moschatellina (also called moschatel because of its sweet musk-like scent). 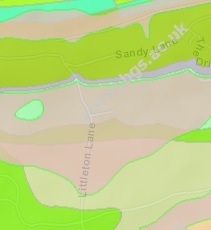 Both indicate that the soil is calcareous, so to confirm my suspicions, I had a look at this great website, which enables you to understand the geology of any place in the UK : http://mapapps.bgs.ac.uk/geologyofbritain/home.html. The area is apparently made of sandstone, sedimentary rocks formed 99 to 121 million years ago when it was covered with shallow, tropical seas (such a difference from now! )… shells and corals are made of calcium carbonate, so the resulting rocks will be calcareous. 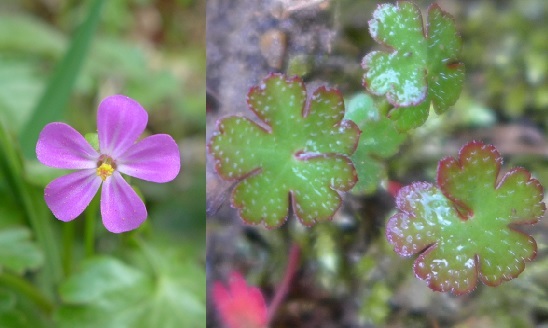 Continuing with the local flora, I noticed two species of Veronica, with similar creeping habits, but very different leaf shapes. 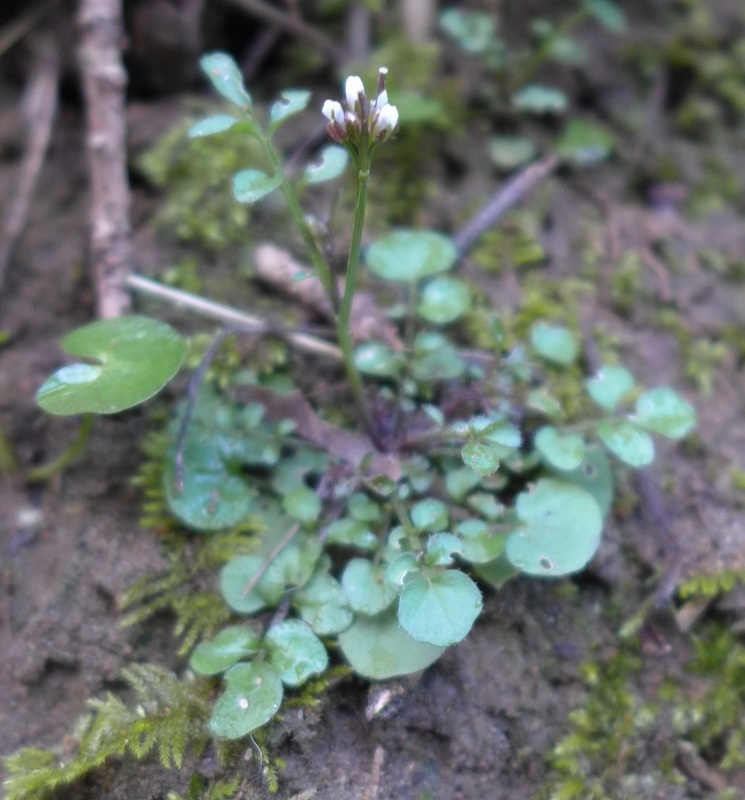 The first one is the Ivy-leaved Speedwell (Veronica hederifolia), with hairy leaves and flowers, while the second one is the Germander Speedwell (Veronica chamaedrys). 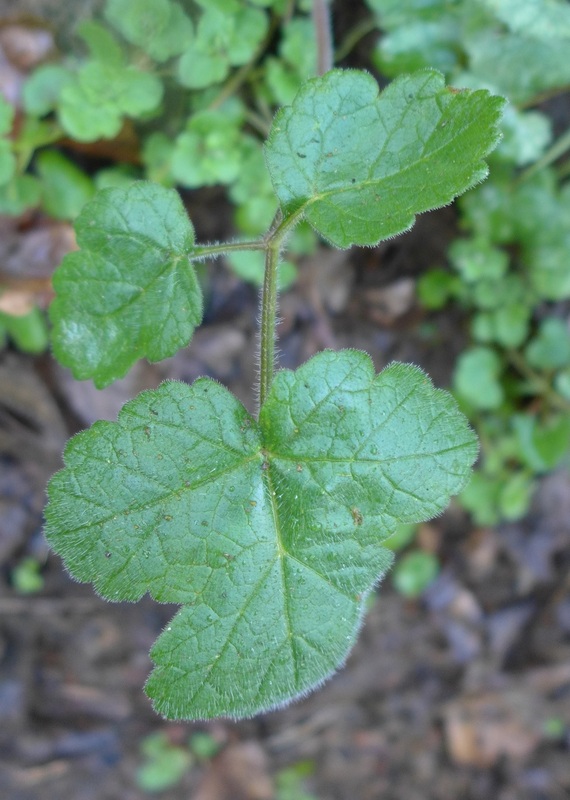 The latter is an interesting species, with purplish stems bearing two rows of hairs. 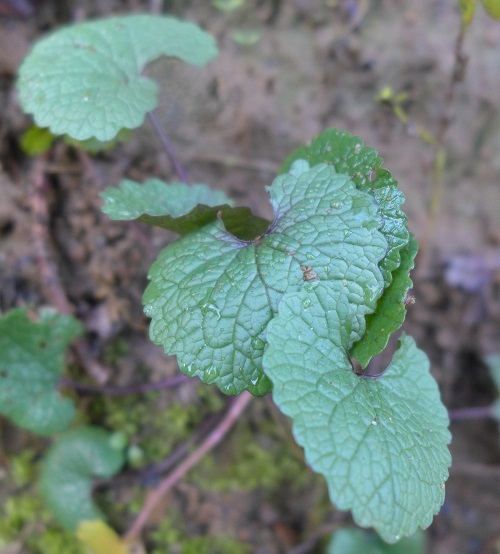 Some very common roadside plants : Alliaria petiolata or Garlic mustard (which, unsurprisingly, smells like garlic!) 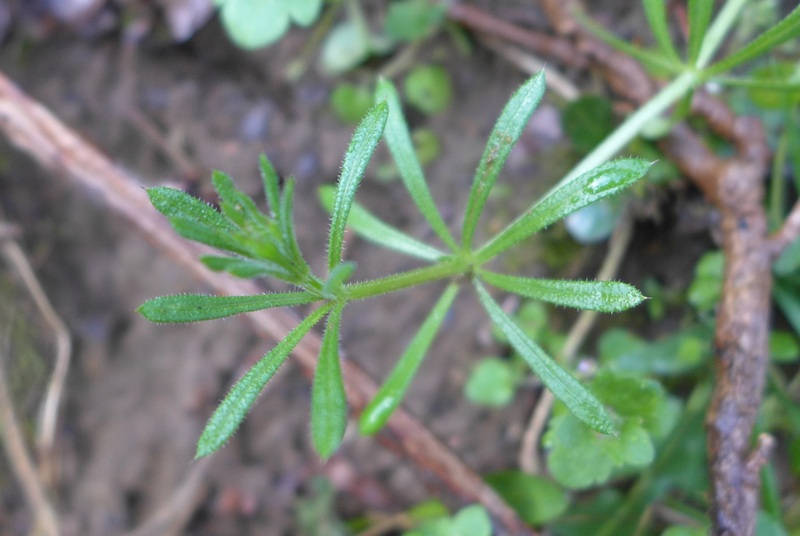 and the infamous Cleavers (Galium aparine), covered in hundreds of hooked hairs, sticking to clothes and animal fur. 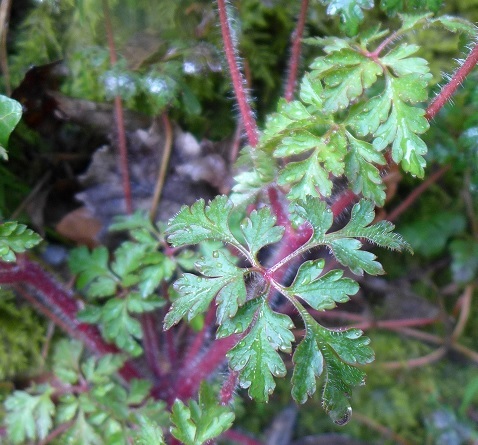 Two little Geranium species, the Shining cranesbill (Geranium lucidum) and the slightly weedy Geranium robertianum (or Herb Robert), very easy to recognize with its red hairy stems, finely cut leaves and strong smell. Ferns love these sloped, shaded environments. 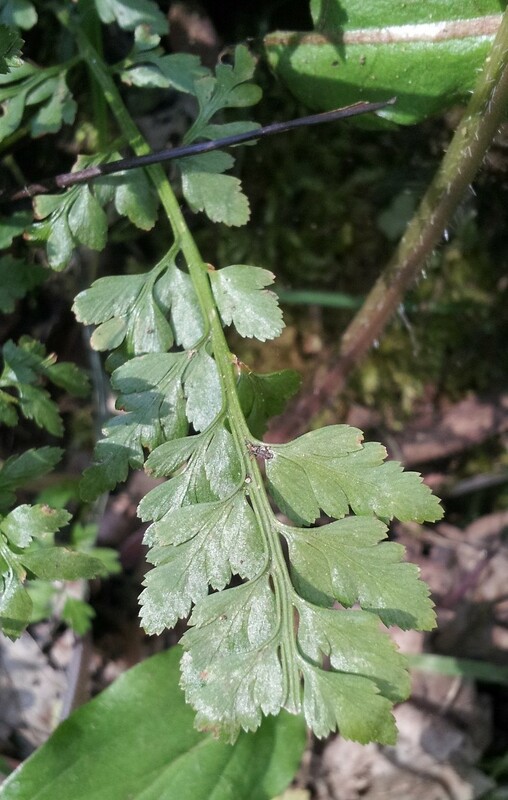 Here, I spotted Asplenium adiantum-nigrum (Black Spleenwort) and a Dryopteris – probably filix-mas (Male Fern). 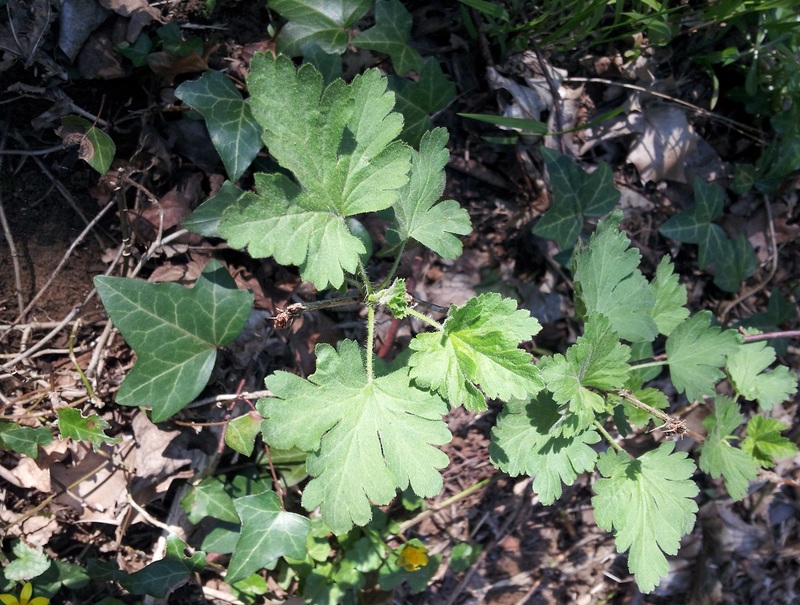 Two climbers : the common honeysuckle (Lonicera periclymenum) and ivy (Hedera helix). 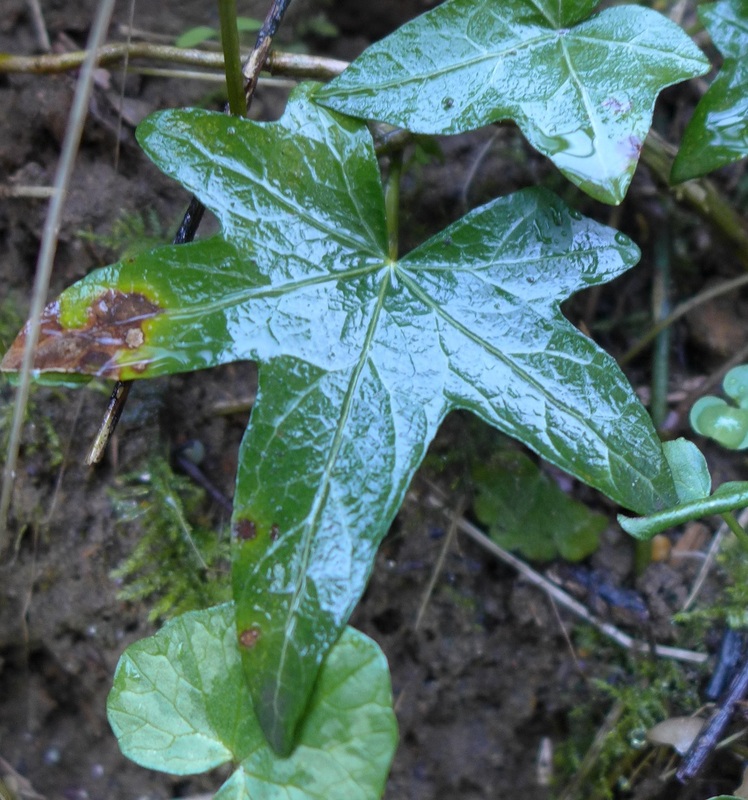 Ivy leaves can be very variable in shape and size, this one has star-shaped leaves (which are apparently more common in low-light environments). 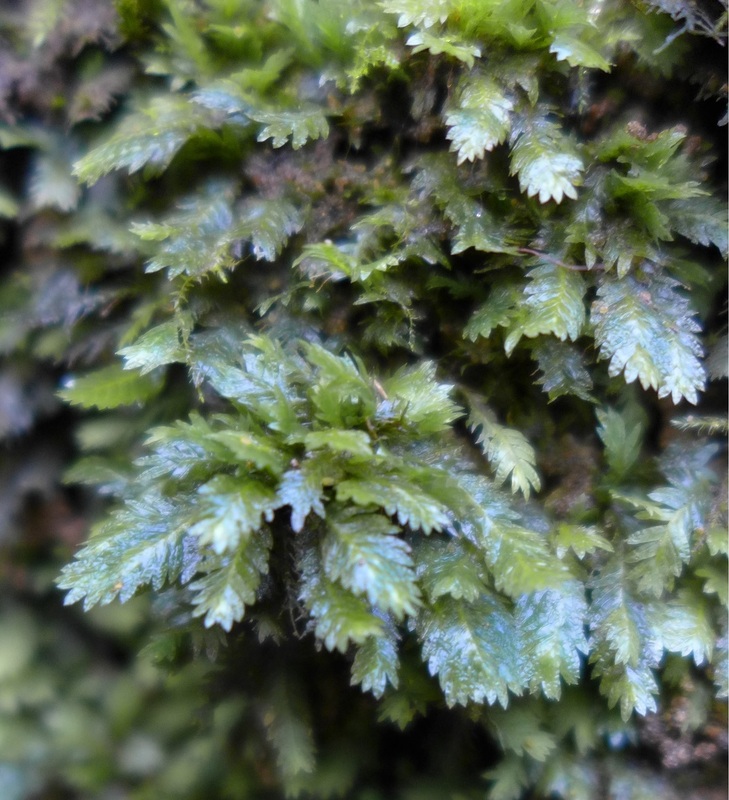 An interesting moss, the Common Pocket-moss (Fissidens taxifolius), which bears a distant resemblance with the needles of yew (Taxus sp.) 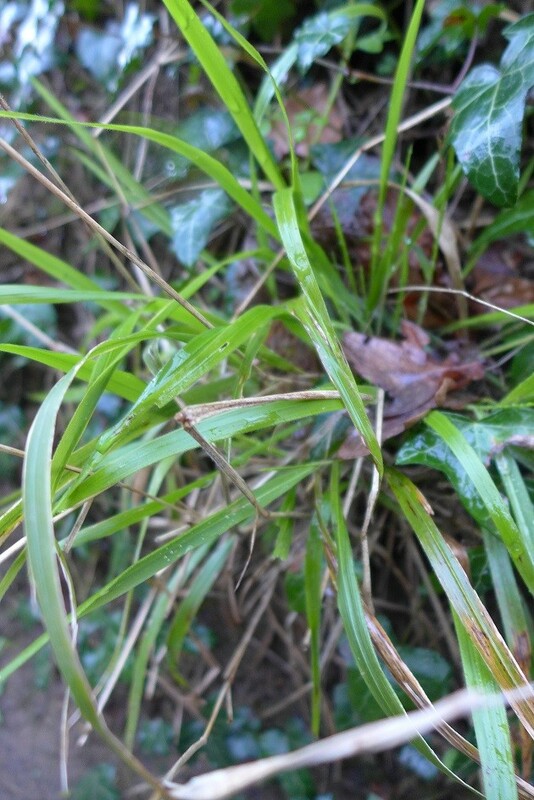 and a distinctive grass, the False Brome (Brachypodium sylvaticum), very common in woodland. 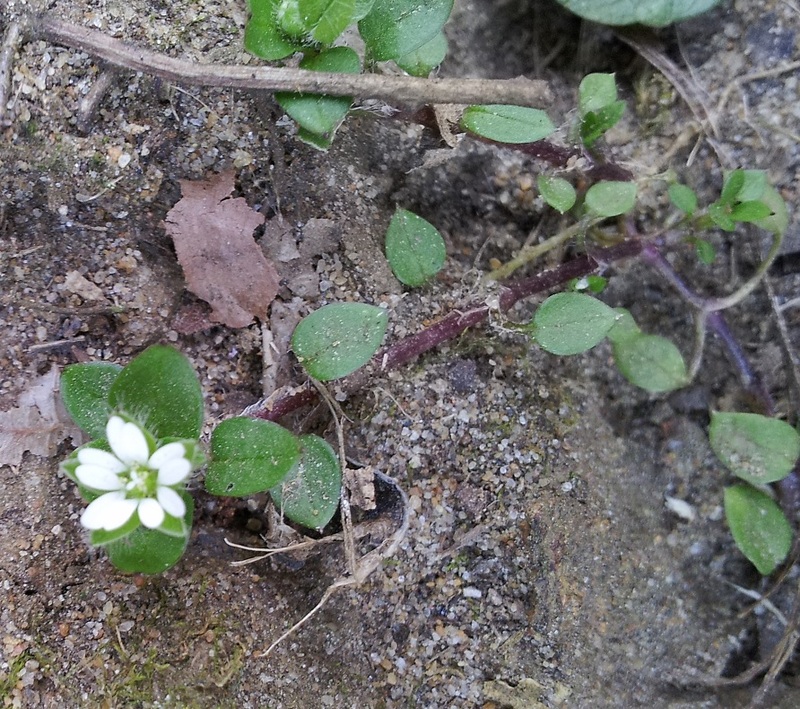 Two species belonging to the same genus, with similar flowers but very different habits : Stellaria media (Common Chickweed, as it’s often eaten by chickens) is a small, creeping herb with purplish stems while Stellaria holostea (the Greater Stitchwort) has grass-like, bluish leaves and tall, erect stems. 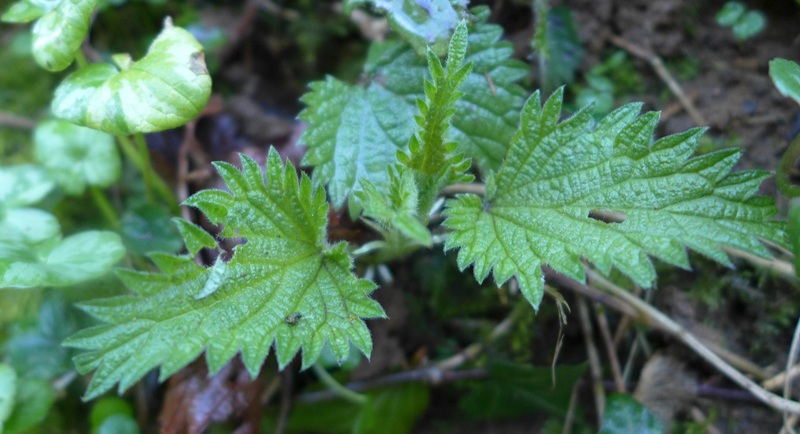 Two closely related plants, Potentilla sterilis (or Barren Strawberry), with grey, hairy leaves and Geum urbanum (Wood avens). 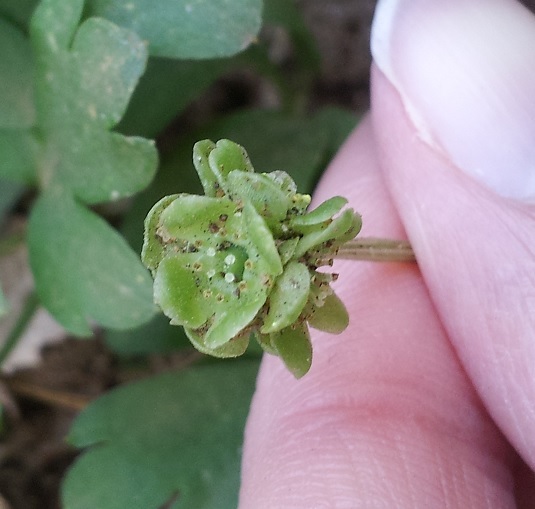 Not the easiest to ID without flowers, so I’ll have to confirm in a few weeks! 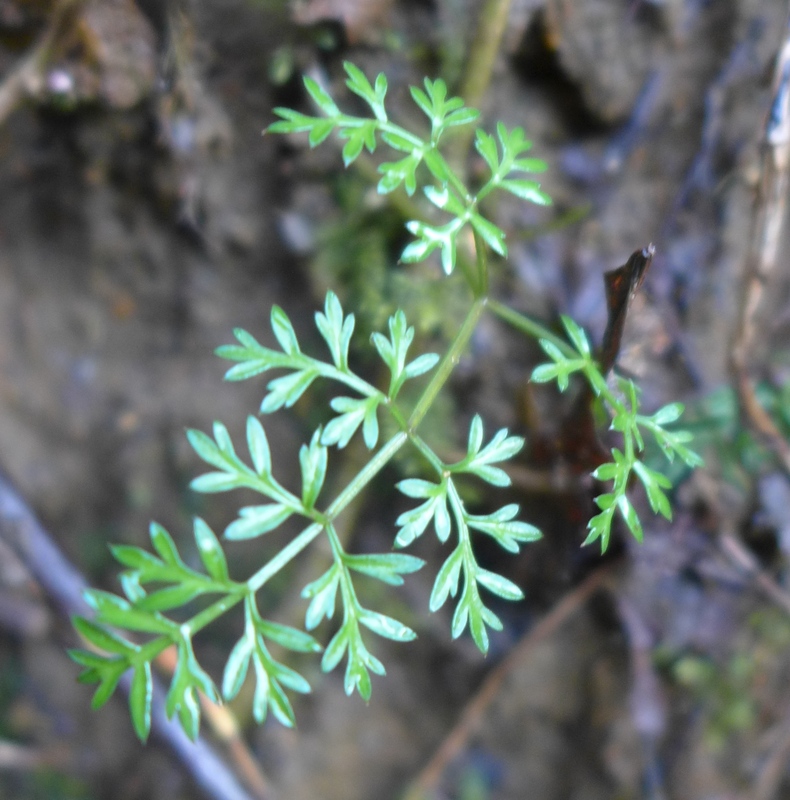 Umbellifers (or Apiaceae for the scientists among you) are well known for their characteristic, umbrella-shaped flower heads, but some are easy to ID with leaves only. 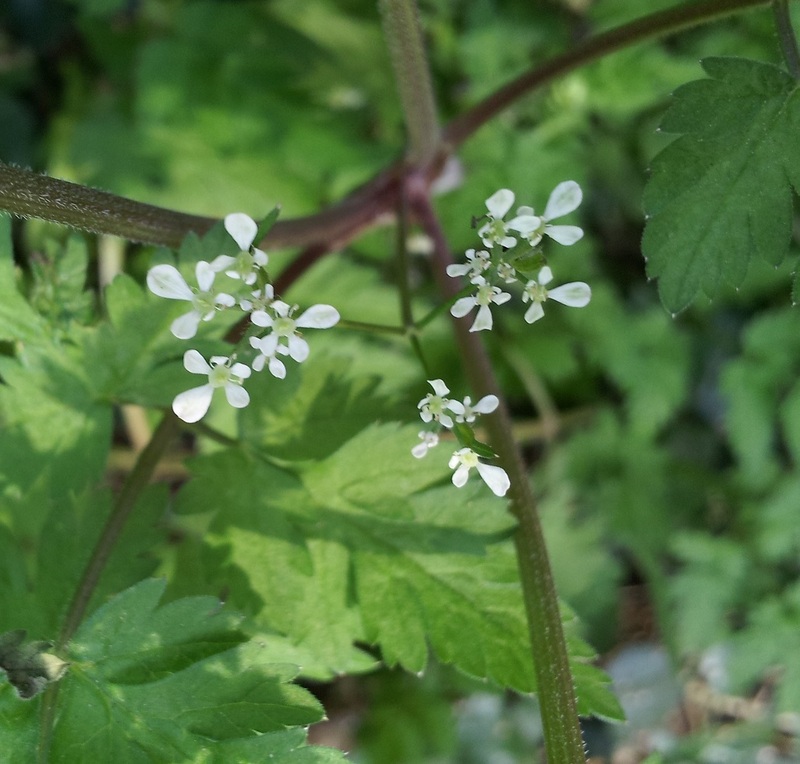 Four species spotted here : Anthriscus sylvestris (Cow Parsley, common in shaded places and usually one of the first to flower), Heracleum sphondylium (or Hogweed), Conopodium majus (Pignut – guess what, pigs love it! 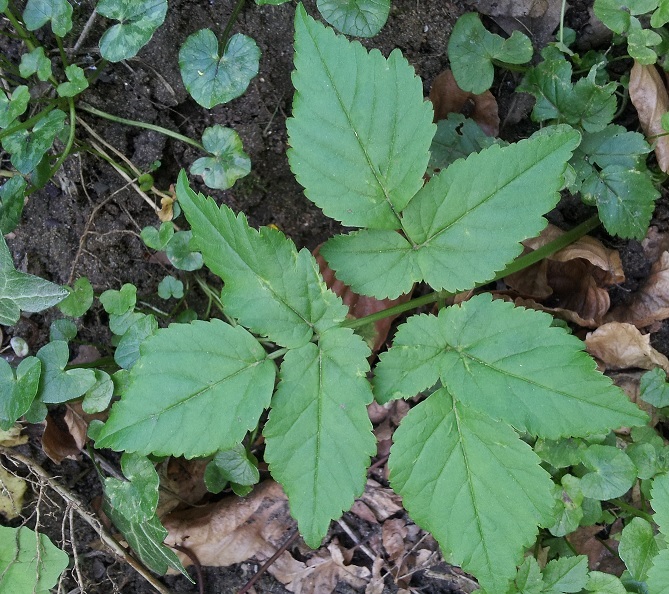 – which has a very delicate leaf shape) and Aegopodium podagraria (Ground Elder, or in French, “Goutherb” in reference to its medicinal uses). 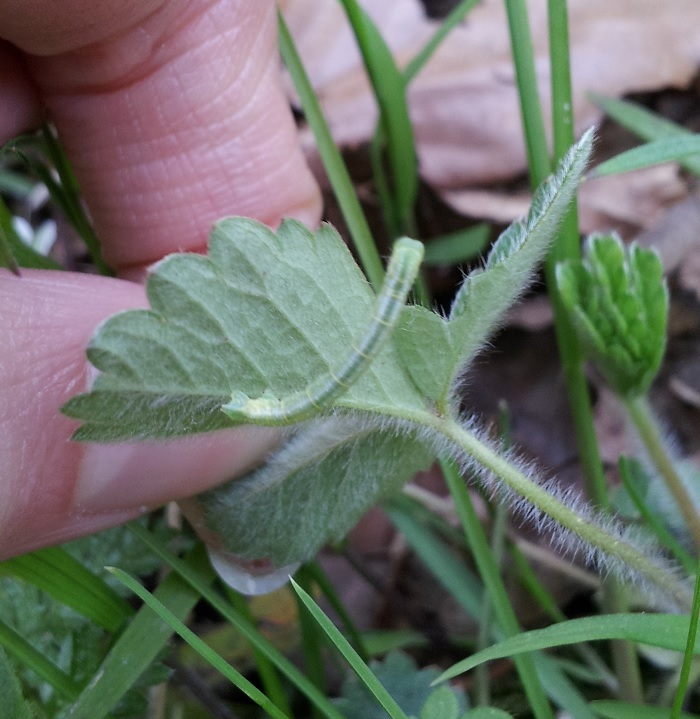 I also spotted this strange looking caterpillar (the position is typical of Geometridae moths caterpillars) under a leaf and a Tawny Mining Bee (Andrena fulva – a bright orange solitary bee which makes its nest the ground ), as well as a buff-tailed bumblebee (Bombus terrestris) and a red-tailed bumblebee (Bombus lapidarius). What a fantastic account. 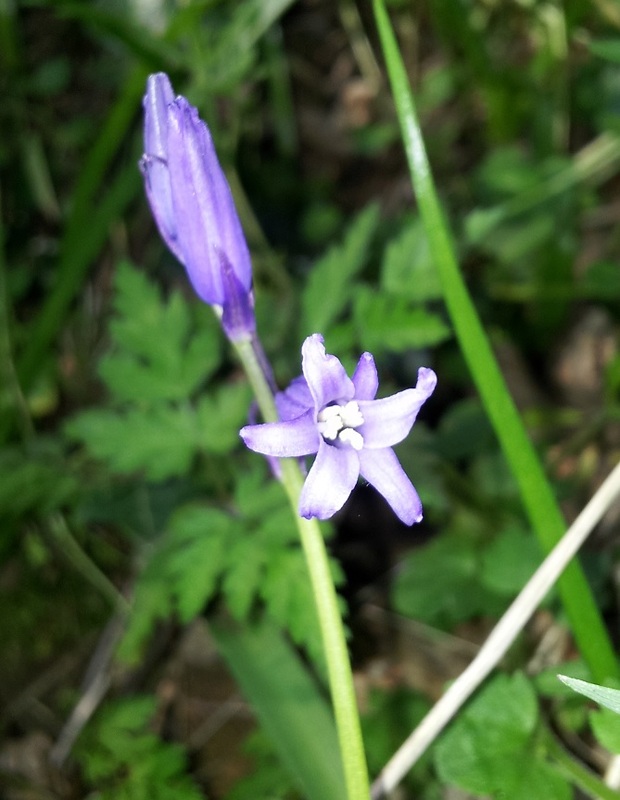 I am glad to be following your blog. 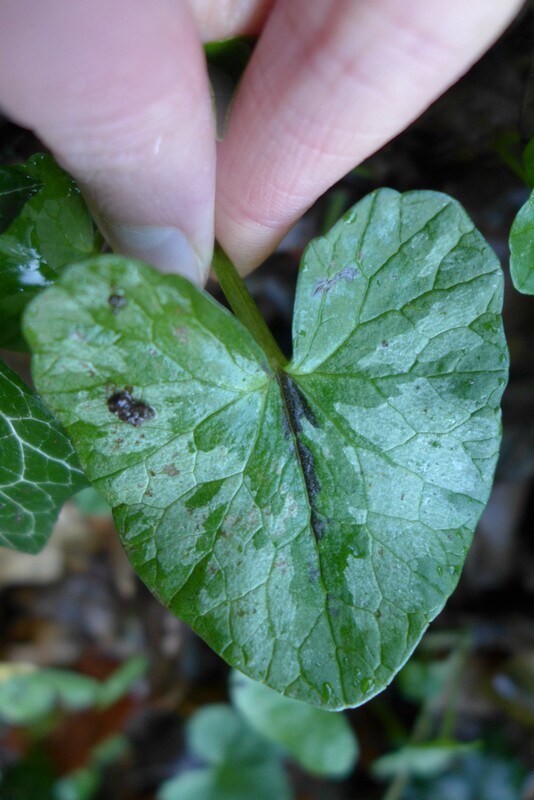 Great post Sophie, and a good point at the end about the numbers of species, albeit common ones. Places like that are becoming increasingly important as so much more becomes ‘developed’ – especially in the south east of England. 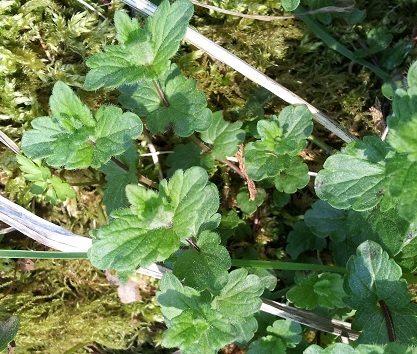 It’s also quite interesting to notice that some of the most beneficial plants for insects, birds and even other animals are also some of the most common ones, such as nettles, brambles and dandelions….precisely the plants that people consider as weeds and eliminate with powerful herbicides. You’re dead right. 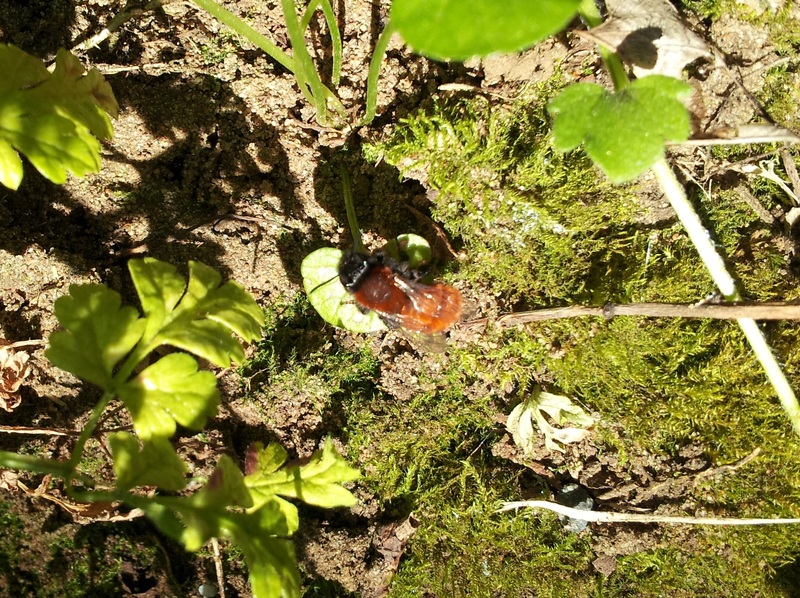 My garden is a chemical free zone and I have lots of dandelions and nettles… and lots of bees and butterflies too. 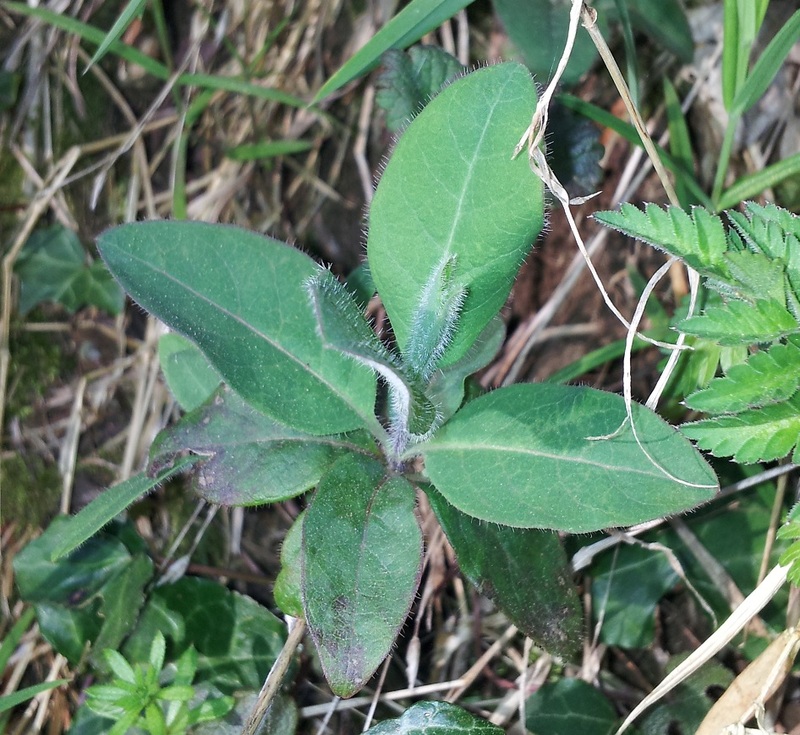 If only folk would realise that ‘weeds’ are actually a very good thing!